Waverly rugs from Nourison are simply beautiful. With names like Fancy Free and Treasures, these rugs will not disappoint. Affordable Waverly rugs are available in styles from floral to textual, and they will work in a variety of spaces, indoors and out. The Fancy Free collection of accent rugs by Waverly for Nourison is as practical as it is undeniably pretty. Featuring an alluring array of timeless patterns, terrific color palettes and sensational textures, this versatile collection is perfect for high traffic areas and certain to add an air of effortless elan to any area. The Sun and Shade collection offers trendy indoor-outdoor designs in durable polyester. This line includes a unique design, with names of global destinations scattered across the rug in a classy typographic style. The Sun and Shade collection can withstand heavy traffic, making them a great option for popular rooms or outdoor spaces like decks and porches. Olive, blue, and beige tones complement the natural landscape. 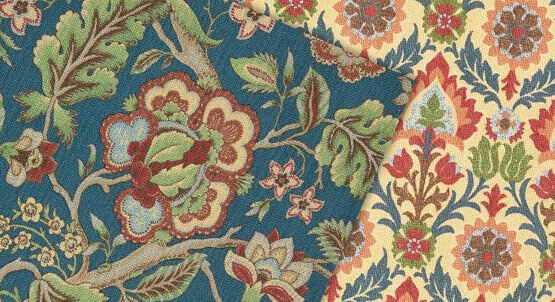 Rugs in the Treasures collection are masterfully designed, with traditional prints rendered for the contemporary consumer. 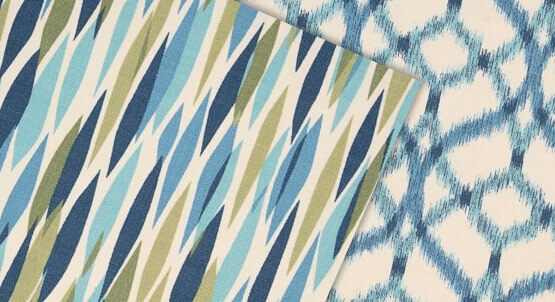 Ikat, damask, and lattice patterns in cool blues, grays, greens, and browns make these stylish rugs truly memorable. The Treasures collection is a great way to add a touch of tradition to any room. Finally, Waverly offers a subtle, textural solid with the Grand Suite. These rugs are hand-made from lush wool fibers, but they are still available at a great price. Grand Suite's heathered solids are timelessly trendy and sure to impress for years to come. No matter what type of room you're working with—classic or contemporary, urban or bohemian—there is bound to be a Waverly rug that's a perfect fit for your space.